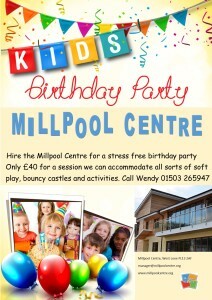 Great way to have a stress free children’s party! hire your soft play equipment, paper plates and wipe clean surfaces, your kids have a great day and your sofa didn’t get ruined!! !….Only £40 to hire our rooms for a session.